It’s just like Cars and Coffee but more filling! 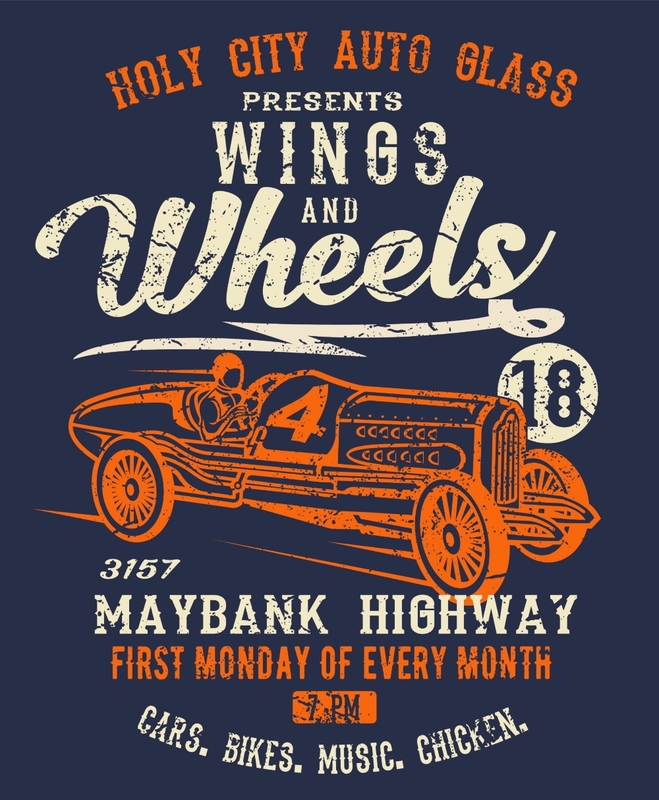 Meet us at 3157 Maybank Highway at 7 pm on the first Monday of each month for cars, bikes, music, and chicken! The Southern General, Seanachaie, and Krazy Owls will host us and provide food and drink specials! Feel free to bring something from the list to help our friends help our animals. SPREAD THE WORD! WE WILL DO THIS THE FIRST MONDAY OF EVERY MONTH! Call Scott Sain at 843-270-7208 for more info!